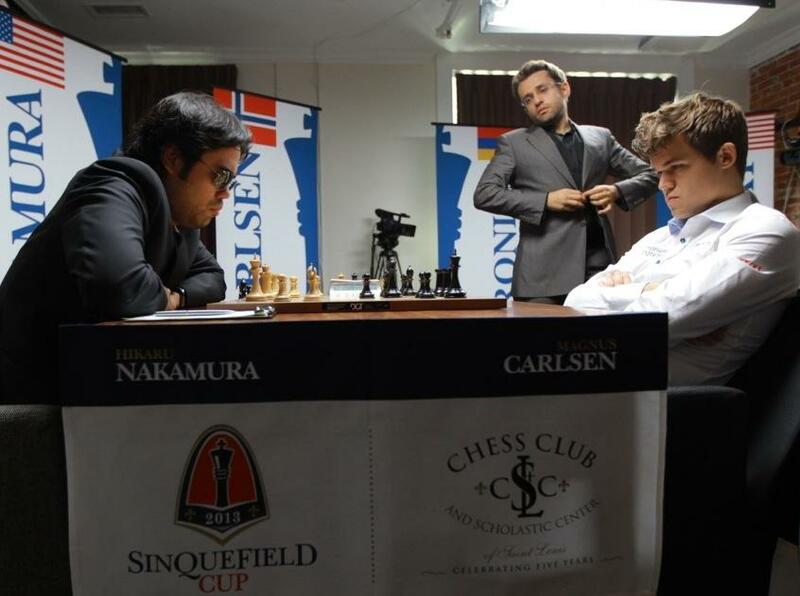 Hikaru Nakamura last battled Magnus Carlsen at the Sinquefield Cup in St. Louis. Levon Aronian observes. In the 23 classical games the two have played against one another, Nakamura has never beaten Carlsen, losing eight times and drawing 15. This was, almost certainly, the closest Nakamura has come to scoring that elusive first victory against the No. 1 player in the world. In chess, the slightest misstep can completely change the outcome of a game. When you’re playing the World Champion, a win can turn into a loss in an instant. And that loss can be the defining point of the tournament. @chriscarmichae3 Thanks. However, it is a bit sad to think that if the Carlsen result goes the other way, I win the tournament. 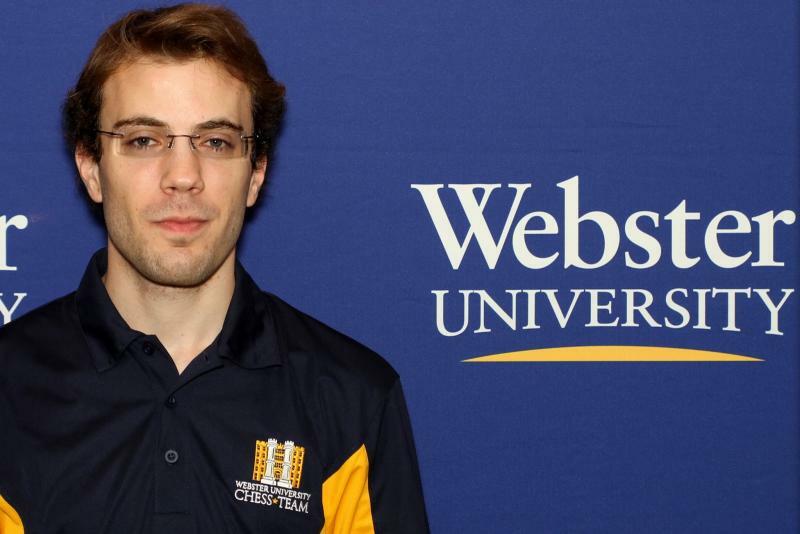 The Zurich Chess Challenge laid claim to the strongest chess tournament in history, topping even the Sinquefield Cup, which was held in St. Louis this past September. In addition to Nakamura and Carlsen, the field was made up of World No. 2 Levon Aronian, Fabiano Caruana, Viswanathan Anand and Boris Gelfand. Aronian followed his recent victory in Wijk aan Zee with another solid showing in Zurich. 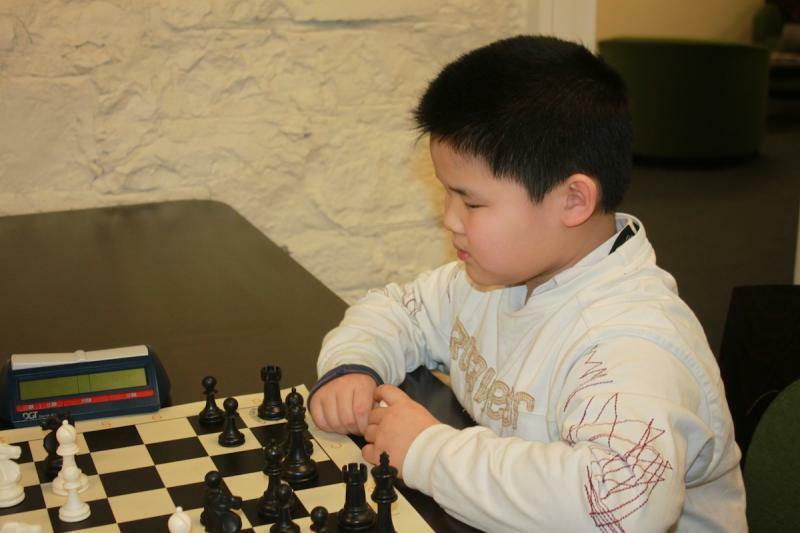 He is playing some of the best chess of his career right now, and he is the odds-on favorite in the upcoming Candidates’ tournament, which will take place next month in Khanty-Mansiysk, Russia. The winner of that event earns the right to challenge Carlsen for the World Championship. Nakamura did not earn an invite to the Candidates’ this year, so he’ll have to be content with improving his consistency and fine-tuning his game for the time being. In a recent article in New in Chess magazine, Nakamura is quoted as stating he views himself as the biggest threat to Carlsen at the moment. At a press conference following his victory in Zurich, Carlsen initially brushed off the claim, joking that the guy sitting next to him [Aronian] was playing pretty well as of late. But that doesn’t mean Carlsen hasn’t taken notice of Nakamura’s dynamic play. Nakamura has demonstrated steady improvement and asserted himself as one of the most dangerous players on the planet. Carlsen admitted that he got lucky to survive this time. While not everyone in the chess world might agree with Nakamura’s assessment that he’s Carlsen’s biggest threat currently, there’s certainly no denying that if he continues on his current trajectory he will one day be a viable challenger to throne.